Happy Valentine’s Day, dealcheckers! We’ve got a gift for you that you’re going to love; 10 amazing Easter destinations you’ll fall head over heels for. From spring blooms in Paris, to lovely getaways in Prague and Venice. We’ve got the goods to make your heart skip a beat. 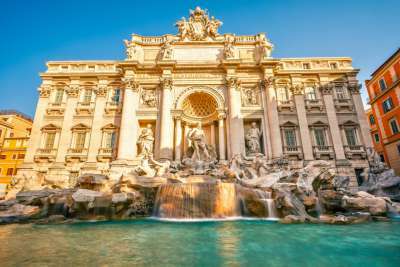 As well as being one of the most romantic cities on earth, Rome is also a great destination for a festive Easter break. From traditional Christian processions to open-air theatre and celebrations, the city is bustling. The sun may make an appearance too, so head to the beach! 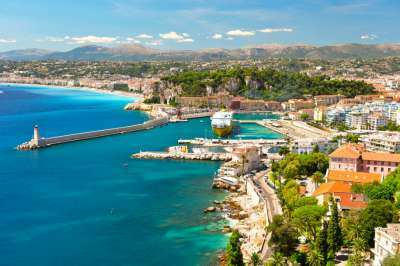 Easter is a busy time in Nice, full of festivals such as the Mars aux Musées and the famous annual Easter Sunday Easter Egg Hunt. Hit the gorgeous beach for relaxation in the pleasant sunshine, or stay city-side for vibrant nightlife and cheerful daytime celebrations. Prague is better known for its Christmas markets, but it also offers guests wonderful Easter markets too. Throughout March and April the city comes alive with busy stalls overflowing with ribbons and brightly coloured eggs, plus there’s plenty of amazing food and drink up for grabs! 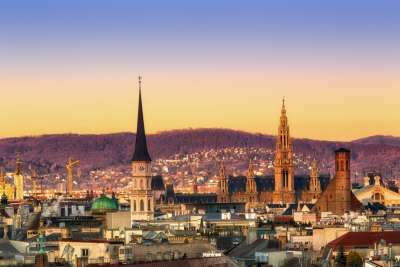 Vienna is a beautiful place to visit any time of year, but in Easter the city steps up to celebrate the change in seasons. Visit the Schönbrunn Palace Easter Market, or drop in on the Easter Festival in Prater featuring fun fairground rides and fabulous cabaret-style shows. 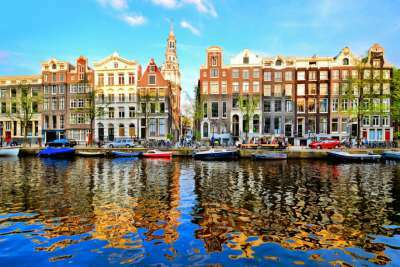 Amsterdam is a smart choice for a long weekend away, with such a short flight between the UK and city break bliss. Witness the tulips bloom, experience the 125th anniversary of Van Gogh at the city's galleries or fill up on local delicacies at the weekend markets. 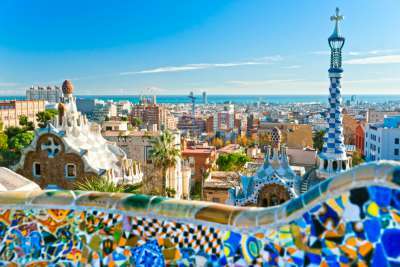 Barcelona is a city with strong Catholic heritage, so Easter is a time of huge celebrations and grand festivities. Catch the stunning Easter processions through the city centre, or avoid the hubbub by heading out to Park Güell for an afternoon in the spring sun. 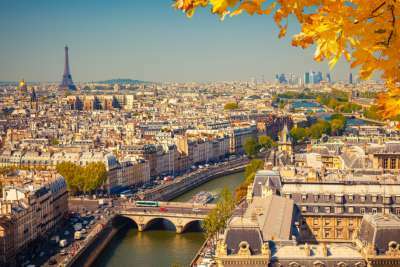 It is said that spring comes to Paris early, with pink blossoms falling from trees before rural France has thawed. Spend your days leisurely strolling through flowering public gardens, pop in and out of museums or participate in one of the city's Easter Egg Hunts! With warm 18°C sun and striking scenery at every turn, Venice is a beautiful spot to spend a long Easter weekend. 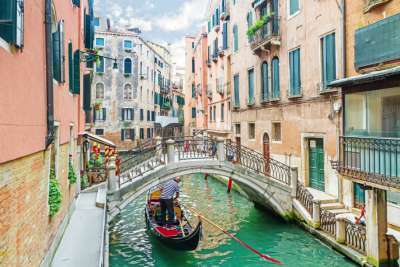 Fill up on Venetian Easter chocolate, be chauffeured around the city in a traditional gondola or spend your days in Piazza San Marco observing Easter festivities. 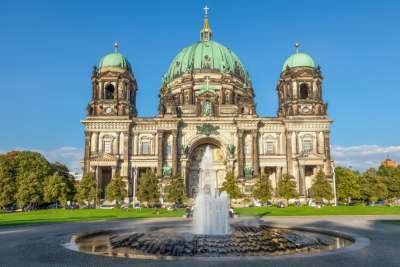 Berlin has a lot going on in Easter, from egg hunts to opera festivals! Music fans won’t want to miss the MaerzMusik festival, or take the whole family to the Big Easter Bonfire in the Britz Garden. The Easter market at Breitscheidplatz is well worth a visit too, featuring acrobatics and jousting. 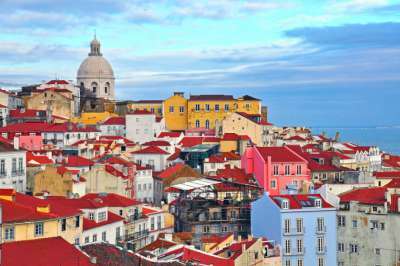 For a city break with the added bonus of a beach, head to Lisbon this spring! The weather hits up to 21°C making it more than warm enough for a dip in the sea. Away from the beach enjoy Easter bonfires, food markets and temporary art installations across the city.